Jessica Stalley has joined independent financial PR specialist Tavistock as a director, to further develop the investor relations practice, offering strategic advice and support to assist clients in their engagement with investors. Jessica has fifteen years of IR advisory and in-house experience at high profile companies, listed on the FTSE and AIM (including the London Stock Exchange Group, Prudential and Paysafe). 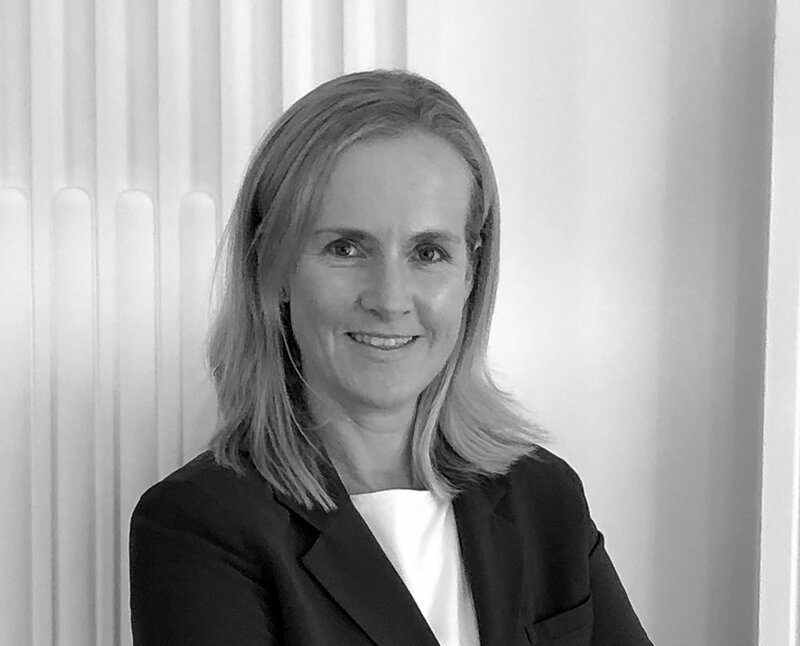 She has had extensive engagement with senior management teams, corporate advisers and key stakeholders through a variety of mergers and acquisitions and special situations, routinely managing corporate access programmes across buy and sell side institutions in the UK, Europe and North America. Jessica began her career in South Africa and has consulted to dual-listed conglomerates in the financial service, mining and industrial sectors; she retains close ties to the region through her involvement with non-profit organisations to support underprivileged communities and conservation initiatives.